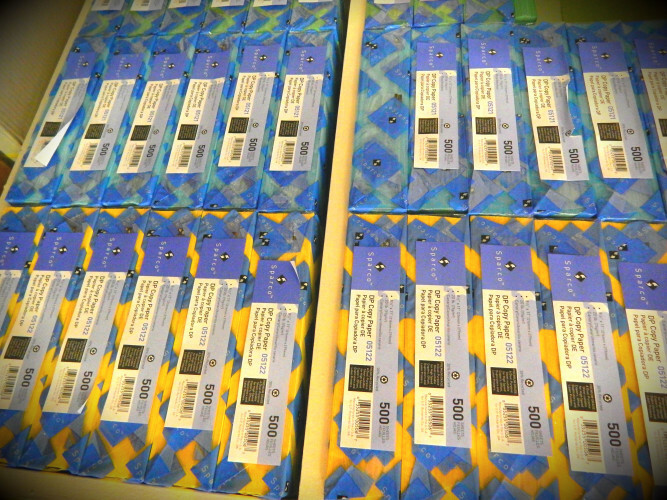 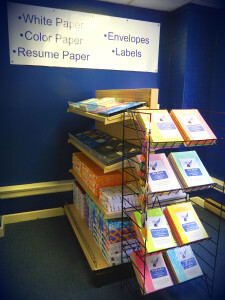 The Press Room offers many different types of paper and labels. If we don’t have it in stock we can always order what you are looking for. 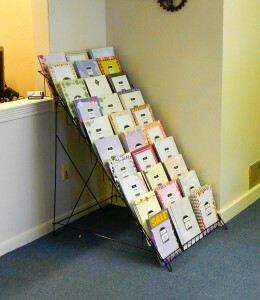 You can purchase the paper by the sheet, ream, or we also have prepackaged colored sheets and letterhead.